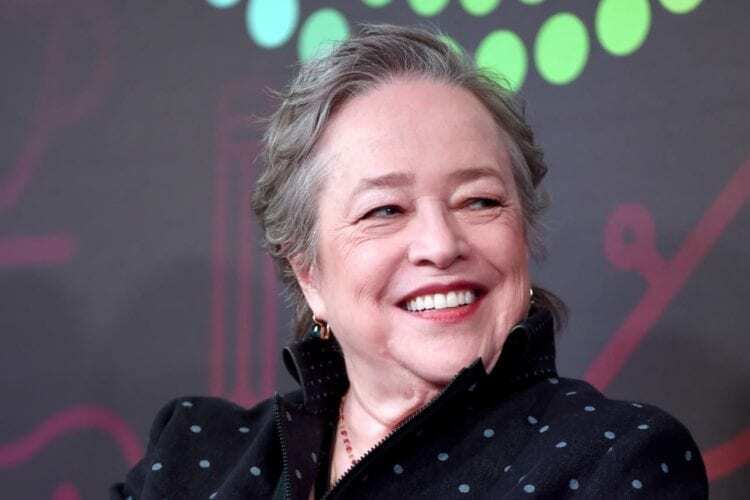 “American Horror Story” star Kathy Bates recently lost nearly 60 pounds, and she feels fantastic. 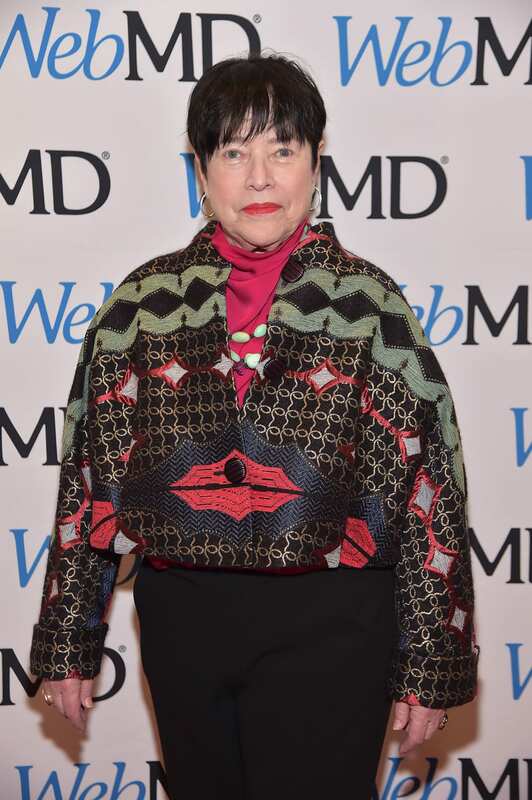 The legendary actor spoke exclusively with Us Weekly at WedMD’s Health Heroes event in New York City on Jan. 15 about exactly how she shed the weight. If you’re sick of restrictive fad diets that never seem to result in lasting weight loss, Bates’ method might appeal to you. 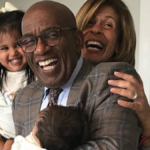 Instead of cutting carbs via the keto diet or counting calories, Bates tried something much simpler: mindful eating. Her only regret is that she didn’t try it sooner. Mindfulness is a practice that is growing in popularity to help people in a variety of areas of life, from making chores like doing the dishes more pleasant to helping children learn to cope with anxiety. 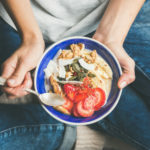 When it comes to weight loss, mindfulness is a key component of intuitive eating, a method that seeks to end the cycle of yo-yo diets and help people eat in a more natural way guided by their hunger. Proponents say it results in a healthier relationship with food and your body. 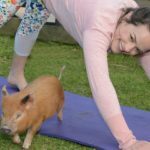 Would you give intuitive eating and mindfulness a try?